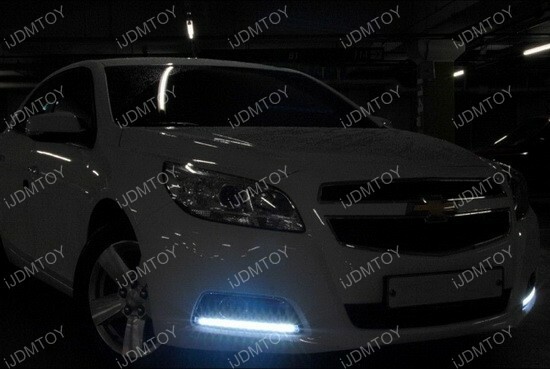 Q: How do I know whether this LED daytime light will fit my Chevy Malibu? 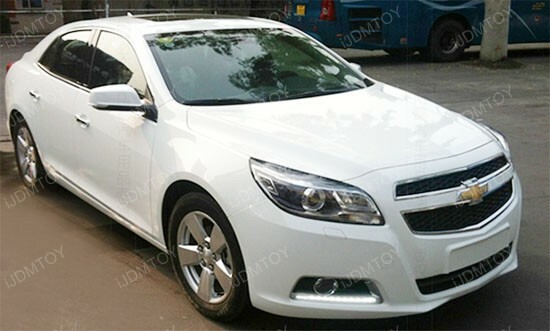 Q: How do I install these Chevy Malibu LED Daytime Running Lights? 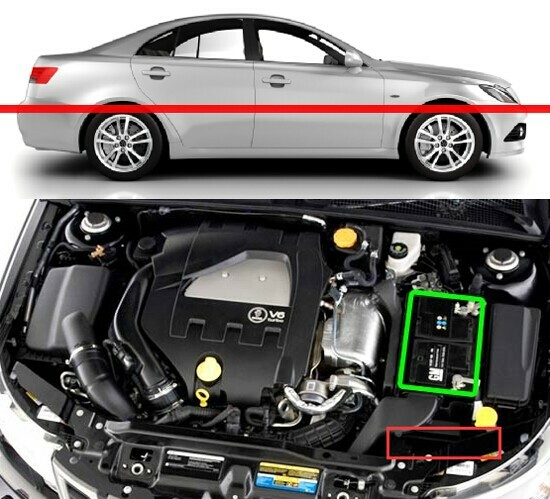 A: Follow the directions on this installation diagram and you will get the new LED daytime running lamps installed in no time. 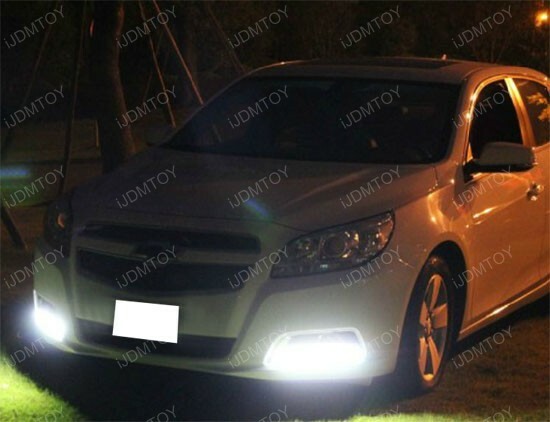 Q: Can I install these LED daytime running lights if my car does not have factory fog lights? A: Yes! 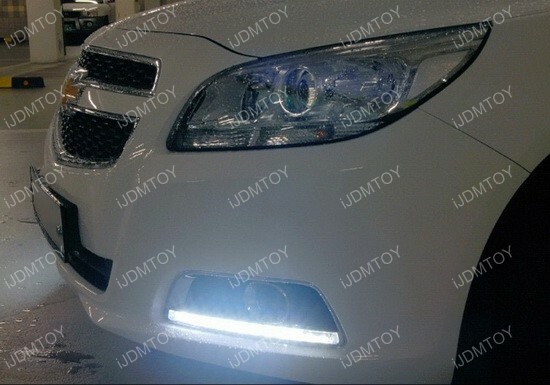 You can still install these LED DRL if your car does not have factory fog lamps. 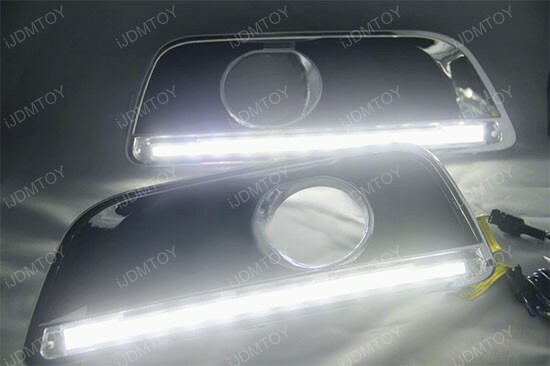 You can cover up the fog lamp opening with some wire mesh from Auto Zone, Home Depot, or your local hardware store. 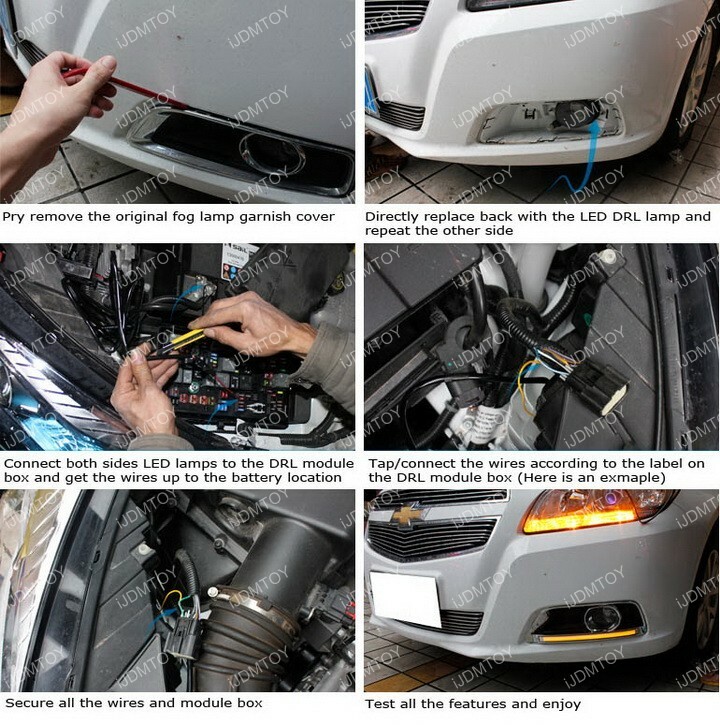 Check out how to install wire mesh for fog light grille. 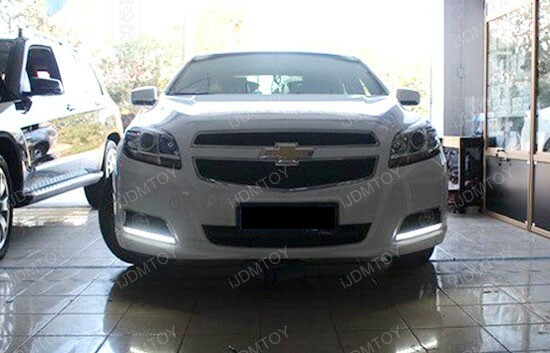 This page features one set 22-LED xenon white/amber yellow switchback high power LED daytime running light lamps direct OEM fitment for the all new 2013-2015 8th Gen Chevy Malibu. 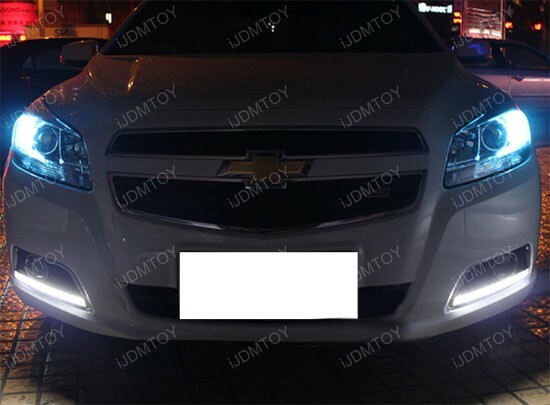 It comes with 12 pieces xenon white LED lights for daytime running lights and 10 pieces amber yellow LED lights for turn signals. 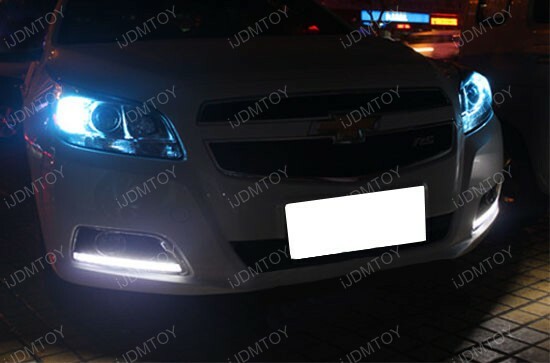 These high power LED daytime running lights are placed onto the Chevy Malibu stock fog lamps opening position with no modification needed for this installation process. 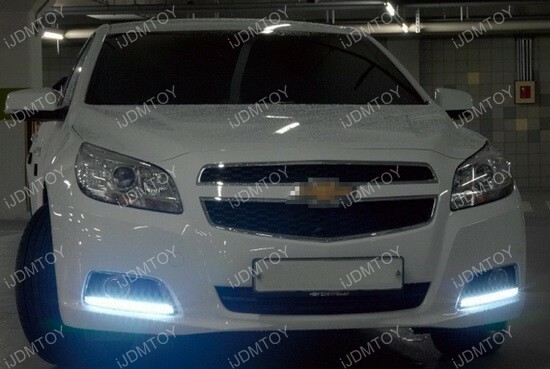 Note: We recommend this LED daytime running lights for the Chevy Malibu with factory equipped fog lamps. 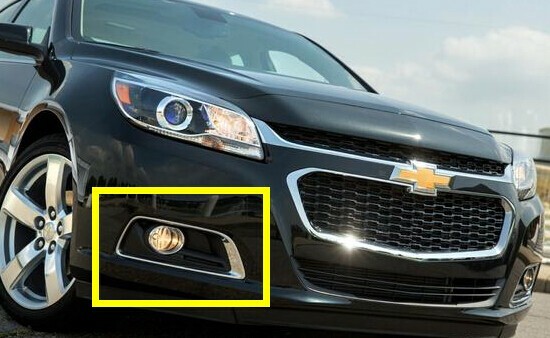 However, if your Chevy Malibu does not come with factory equipped fog lamps, you can still install it and get some universal grille mesh insert from most auto parts or hardware stores (such as AutoZone, Pep Boys or Home Depot) to cover the fog lamp opening. 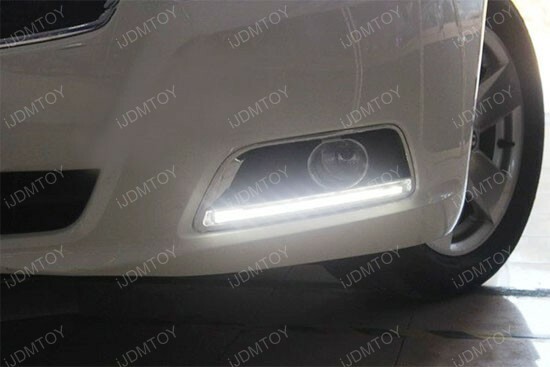 The LED daytime running lights look great and was easy to put in and connect they are bright in the day time and night great product !! 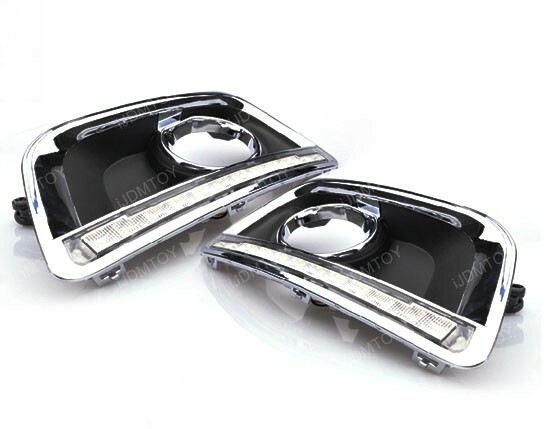 Did I mention they switchback as turn signal lights?! 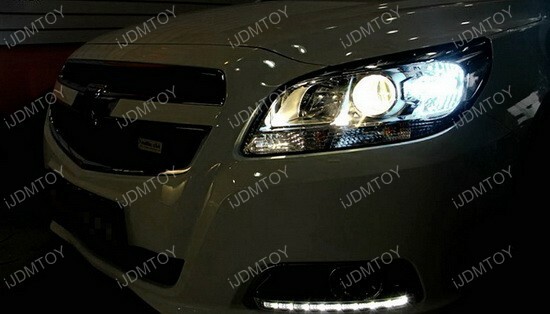 I bought these OEM LED daytime lamps for my 14 Chevy Malibu. The shipping is fast, I got it shipped from CA to FL in just 3 days. 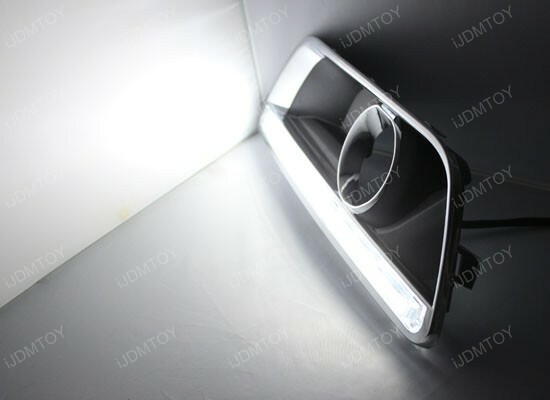 The installation is pretty straightforward, just remove my fog lamp covers and apply back with these LED lights. 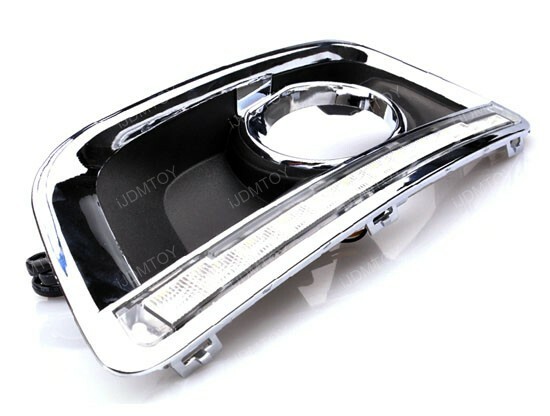 You don't have to worry about any modification on your car. 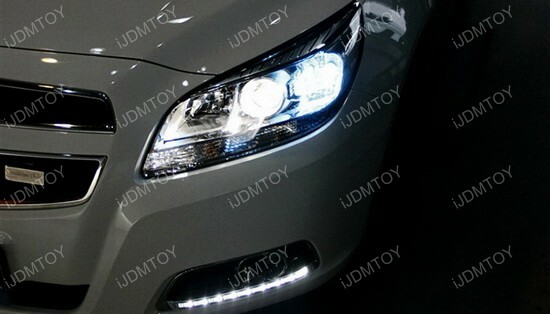 Beside this, I really like the output which is much brighter than those universal style LED daytime running lights.